Hope you are enjoying the new Panelpolls Site! As part of the update we are making some modifications to the panel data base with the goal of making Panelpolls as enjoyable and easy for you to use as possible. The changes will take place on Tuesday April 29th through Wednesday April 30th. You will not be able to redeem points in your account during this 2 day period. Some panelists had subaccounts for other household members that required consolidating points before redeeming them; this was confusing to some and an unneeded extra step. All existing household members’ points will now be consolidated to your main household account and you will have one points total–eliminating the extra step. You will no longer need to transfer points from individual member accounts to your main account before redeeming your points. You will be able to view the total points in your account on the new Panelpolls community dashboard and quickly and easily redeem them. For panelists with subaccounts for household members there is nothing special required of you—we will consolidate the points for you into one total points account, or if you like you can do this yourself by logging into Panelpolls and consolidating the points (prior to April 29, 2014). These changes will not impact the total household points you have accrued in your account or the amount/types of survey invitations you receive from us. 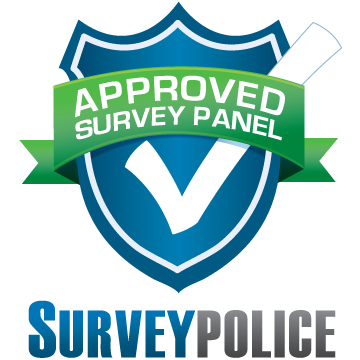 Hope you like the new Panelpolls Site and thanks for being a member! Previous PostPanelpolls Family Quick Poll Results - What is your family doing for Spring Break this year?